Time to crack out the Maßkrug. Trink, Trink, Brüderlein, Trink! What in tarnation are you drinkin’??? 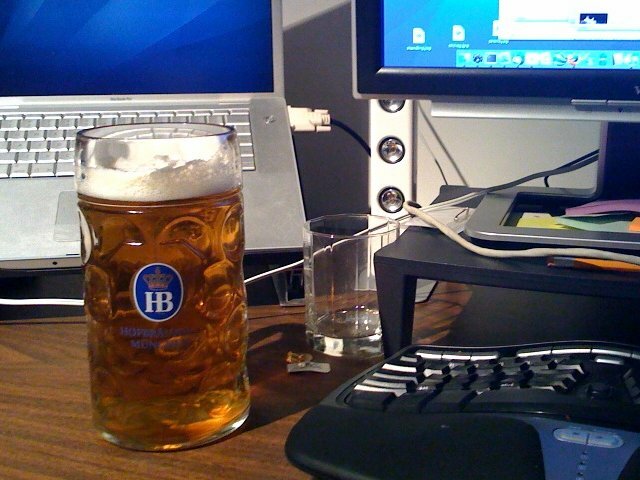 Those German liter mugs are awesome after a long day at work (I’ve seen a few 2-liter ones too, but have never found a place to buy them). Among the Munich brewers, though, I find the beers of Hofbrauhaus a distant 3rd behind Paulaner and Spaten. When I went to Oktoberfest a few years ago I ended up in the Hofbrau tent. Ahh memories. Never heard of it. I’ve had Spaten. I prefer our homegrown Yeungling. I saw that. I’m going to do a bit about it either tomorrow late or Monday. People read more on weekdays than on weekends. Thanks Sebastian I enjoy more spreading your link around with your take than what I have to say on a post. I am very much hoping to see a NRA ad around this statement of Obama’s. It’s a good tool. 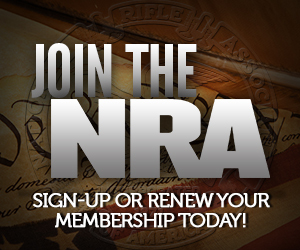 It’s not quiet bitter people clinging to guns and religion, but it’s good. I have the exact same rocks-glass as in the picture. one of the few good things about living here in Germany :D the beer tents all over the damn place, and on a sad note, i have been here for 4+ years and i still have not gone to Octoberfest, might go next year.